Dr. Seth Atkins is a Texan, born and raised. He attended Texas Tech University where his undergraduate studies focused on Biology and Biochemistry. He then was accepted to the prestigious University of Texas Health Science Center – San Antonio where he graduated near the top of his class and won numerous awards. 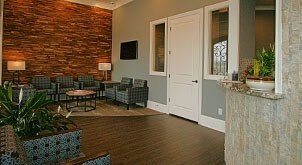 Dr. Atkins spent five years in private practice before finding home in Waxahachie. Dr. Atkins met his beautiful wife Erica while they were students at Texas Tech. They married during dental school and have been blessed with two wonderful children – Caden and Harper Grace. He is a graduate of the rigorous Implant Preceptorship held at the University of Texas Health Science Center and continues to attend the Spear Institute and is an active member of their local study club. 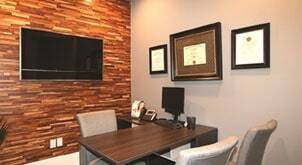 By attending continuing education classes, as well as conventions and meetings, he brings the latest technologies, practices, products, and knowledge to his practice. 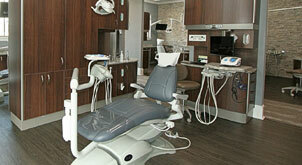 Dr. Atkins and his practice serve Ellis County and the surrounding areas. This includes Midlothian, Red Oak, Waxahachie, Cedar Hill, Ennis, Ovilla, Palmer, Maypearl, Italy, Venus, Alvarado, and all North Texas residents. 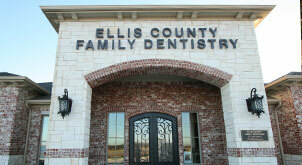 Contact Ellis County Family Dentistry today! 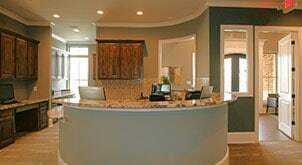 "Our doctor and staff will give you a warm welcome. 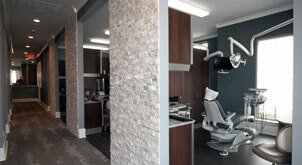 We are committed to your dental health"